Trade shows can be the most wonderful thing for your business, but they can also be terrifying. You have to balance the ability to promote the most crucial and exciting parts of your company while also being aware of what other organizations are using and saying to boast themselves. You want to be the center of attention while preventing anyone else from rising to that level. 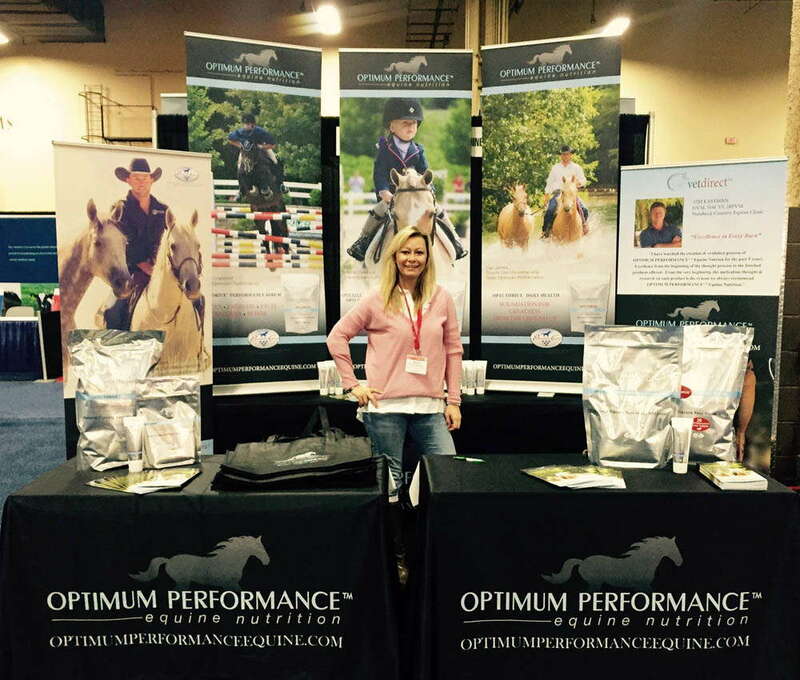 At SpeedPro Imaging Pittsburgh South, we’ll work to thoroughly understand your business to make sure your display booths and trade show backdrops accurately reflect your brand. Whether you’re looking to promote specific products or represent a theme, our team can create the visual solutions you need to grab attention from everyone in attendance. Our studio offers personalized service to any businesses located in the areas surrounding Washington, Fayette and Allegheny counties. 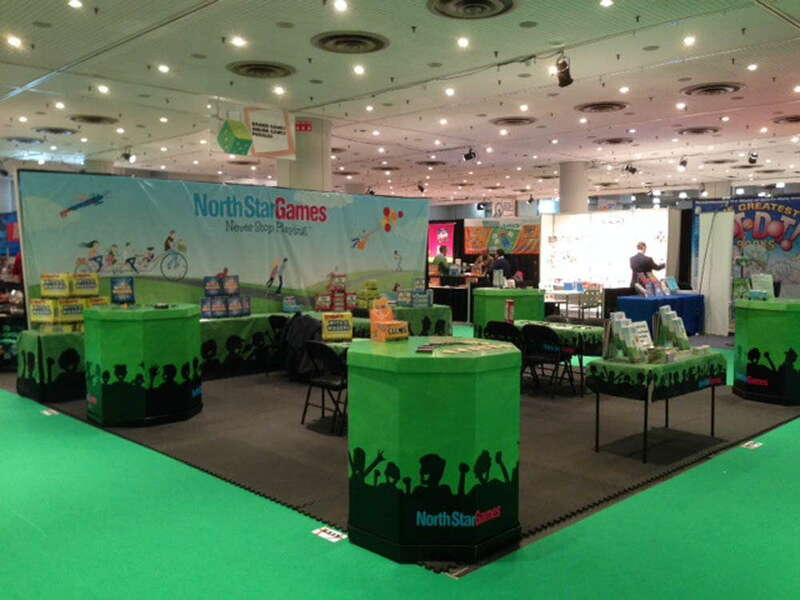 Reach out today so that we can get started on your impressive customized trade show display. Trade shows can do amazing things for your business, whether you’re attracting new customers, reaching out to current customers or using a large space to test or demo a new angle. These communal shows also give you the chance to peek into what other businesses are doing in terms of service and promotional advertising. New companies can gain a lot of knowledge regarding how the industry operates and how effective branding can be just by observing others at a show. A crucial takeaway from a trade show is how display booths and backdrops can become useful and engaging conversation starters. You don’t want your display to stand out because of any awkward features or unconventional looks. You want to create a warm and welcoming environment for customers to experience. Custom graphics will catch the attention of people walking by — you don’t want to intimidate these potential customers by appearing too aggressive in your display. Spark their curiosity instead, and allow them to see a sample of your business, enabling them to ask questions and create a conversation. 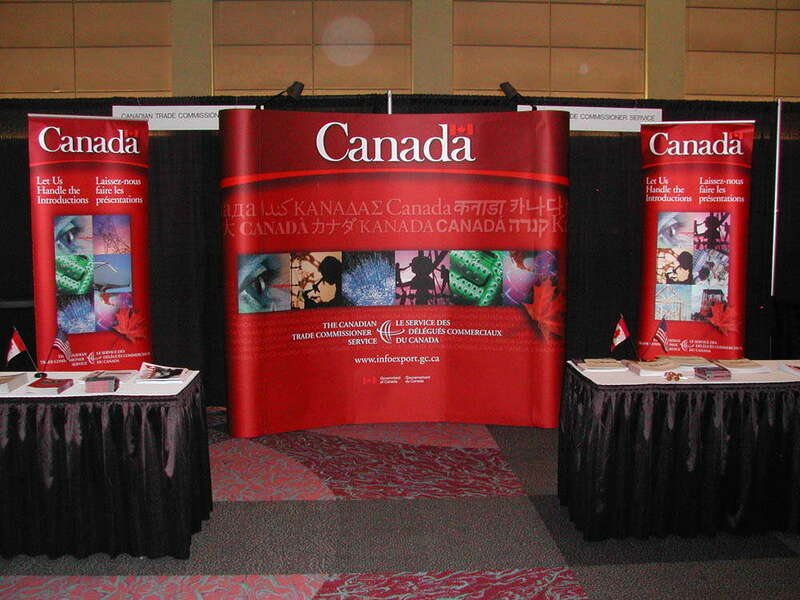 Banners are an impressive and dominating feature in trade show displays. You can run a successful event knowing you have versatile and durable banners around. Their versatile nature is reflected in the various ways they can be presented. Highlight specific features or offers in portable and hanging banners, provide information with eye-level retractable banners and connect with your customers by featuring your brand on step and repeat banners. Another highly attractive feature you can choose when you partner with us is backlit graphics. Durable LED lighting will draw attention to the most crucial, rich, attractive parts of your graphics, lending a spotlight that will draw customers from every corner of the venue. 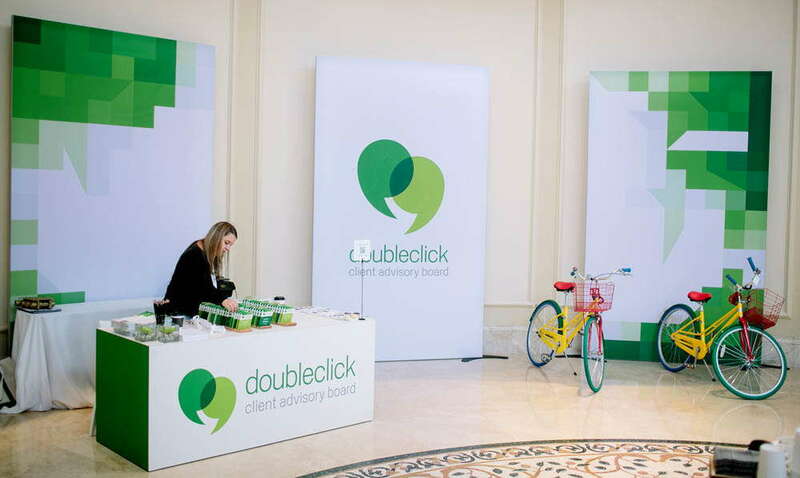 Want to gain uncountable new clients just from plugging in a display? Here’s your solution! Many of our trade show features are easy to assemble and disassemble, providing you with a display you can pack up and take with you to present at another showing. Our tents and pop up displays don’t require any tools — simply fold and lock the frame into place. Carrying cases are provided for both as well, allowing you to conveniently transport your assembly from a vehicle to the event space. Whether you’re setting up a trade show display booth or helping present, SpeedPro wants to partner with you to maximize the amount of attention you’ll receive. Call or visit our studio today, and we’ll help you choose which designs fit your business and purpose. Let’s get started!